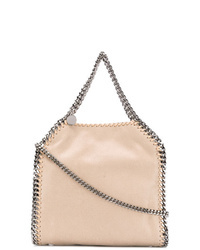 Stella McCartney Beige Falabella Mini Tote Bag $756 Free US Shipping! 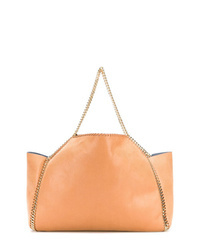 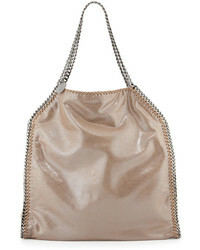 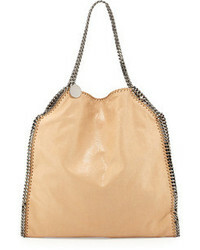 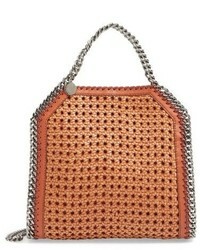 Stella McCartney Falabella Tote $726 $907 Free US Shipping! 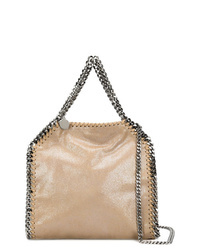 Stella McCartney Falabella Open Top Tote $1,114 Free US Shipping! 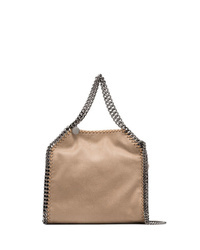 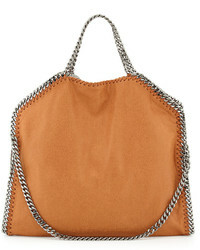 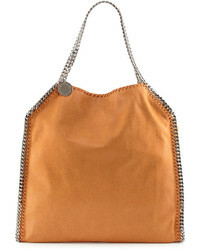 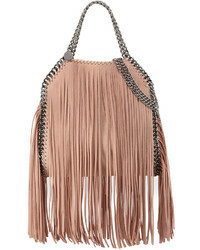 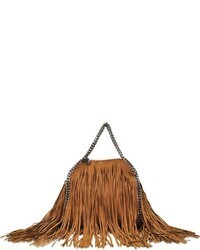 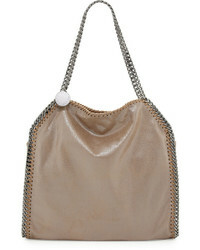 Stella McCartney Mini Falabella Tote $778 Free US Shipping!